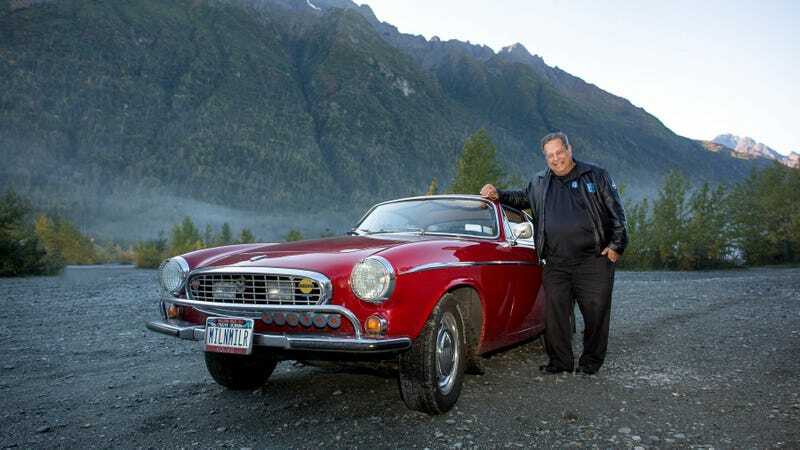 Yesterday, Irv Gordon completed his 3 millionth mile with his 1966 Volvo P1800 on the Seward Highway – Alaska Highway 1 – along the Turnagain Arm. Irv has owned the car since new, so this means it has 3 million original miles. A Jalopnik salute is due!